Home › News › The Ultimate Cycling Holidays! Are you looking for your next cycling holiday destination in Europe? And just not sure where to go? Well, here at Airofin we have put together the ultimate list of holiday destinations for you cyclists. The excitement of a cycling holiday is incomparable with any other holiday for us. The close connection to nature, the absence from daily life and the daily leg burn from those uphill climbs makes the cycling holiday a pure delight for the team at Airofin. We have put together a list of our top cycling destinations with some of the best up hill cycle climbs you can do. This is a mountain pass in Northern Italy with an elevation of 2757m. 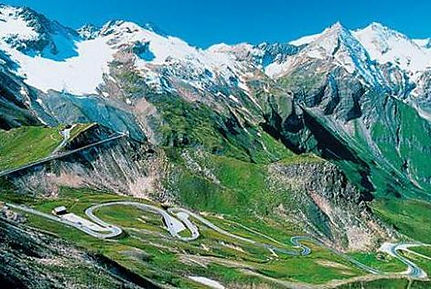 It is the highest paved mountain pass in the Easter Alps and has some of most spectacular views. 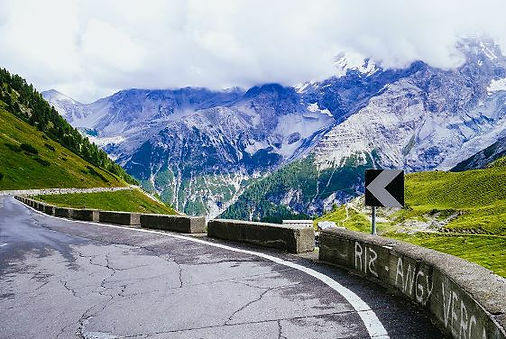 Each year on the last Saturday of August or the fist Saturday of September the Stelvio National park organises the Stelvio Bike Day where they close off all roads except for cyclists. It has been ranked in the top 5 “Must Ride” climbs in Italy. It is definitely worth a visit, however it is geared more towards the advanced cyclists. This is a cyclists dream… or Hell, depending on whether you love steep climbs or not. Based in the centre of the French Alps. Every day during summer an average of 1000 cyclists climb this mythical ascent. It is a once in a lifetime climb with some absolutely world class views and surroundings. We would highly recommend the location due to the scenery and the friendliness of the locals. The Grossglockner High Alpine pass is the highest surfaced mountain pass road in Austria in the state of Salzburg with an altitude of 2504m. This is one of the ultimate challenges for cyclists with steep ascents and quick descents however the breath taking surroundings make up for the tough terrain. The best times are before 9am and after 3pm due to lower levels of traffic. 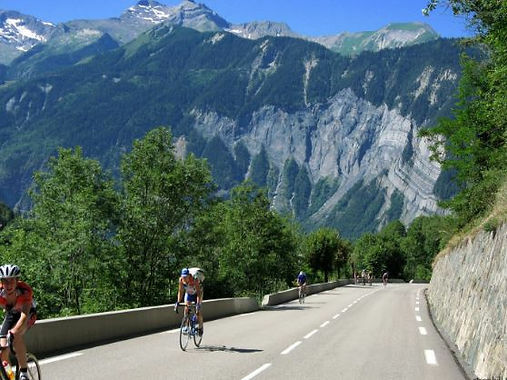 It is an amazing cycling destination for intermediate and advanced cyclists. Col Du Galibier is another mountain pass in France, however this is in the southern region of the French Alps near Grenoble. It is the ninth highest paved road in the Alps but that doesn’t mean that it isn’t home to some of the best views in the world. Also known as ‘cycling paradise’ to the Airofin Cycle Team. 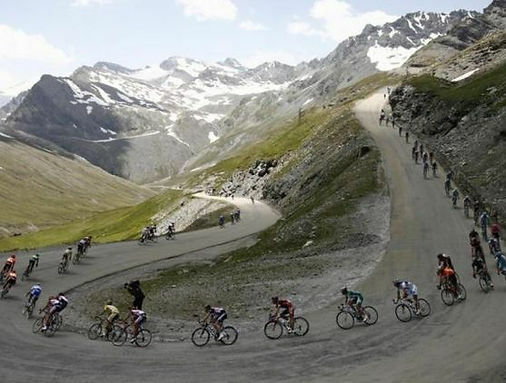 The pass has been used in various Tour De France’s and was used in 2011 twice to celebrate the 100th anniversary of its first appearance in the Tour De France. This is a great cycle pass and has some spectacular views and climbs, it is not the most difficult out of all the climbs but is certainly no easy challenge. Trollstigen is a serpentine mountain road in Rauma Municipality in Norway. 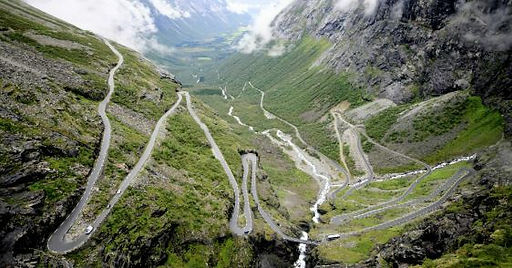 Norway is not necessarily renowned for cycling however this is one of the most dramatic places to ride in Europe. Deep in the mountains of western Norway the main climb is 12.2km, so whilst not the steepest of climbs not many can match it for the incredible landscape through which is passes. Surrounded by cascading waterfalls, lush valleys and sheer cliffs, this is one that has to be added to the cycling bucket list. It is not the most challenging of rides however it does possess some tricky parts and challenges throughout. If you have any other locations which you can recommend then please get in touch with us or leave us a comment on one of our social media pages!! Thanks and spread the cycle love by giving us a share if you enjoyed.